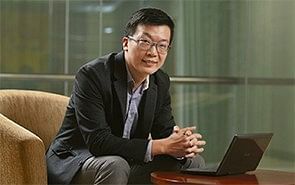 MS Goh Kailing, 34, is a senior assistant director in the strategic planning division of the Ministry of National Development (MND). She works closely with the Urban Redevelopment Authority (URA) and other agencies to develop land use plans for government land projects. 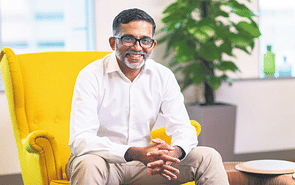 The upcoming Jurong Lake District — Singapore’s second central business district — (CBD) is one such project that she handles. 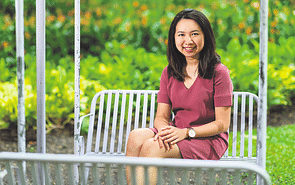 “It is exciting to be part of a team that is shaping the plans for the second CBD, as there is scope to test-bed new ideas and do things differently,” says Ms Goh, who was recently awarded the MND EDGE Postgraduate Scholarship. She was also with the Tianjin Eco-city Project Office for three years and had the opportunity to work in Tianjin, China, for two years prior to her current appointment. There, she learnt about the challenges that China faces, such as its ageing population, urban rural divide and unbalanced infrastructure development across the country. The experience allowed her to appreciate the work MND does, such as ensuring sufficient affordable housing and efficient use of land in Singapore. 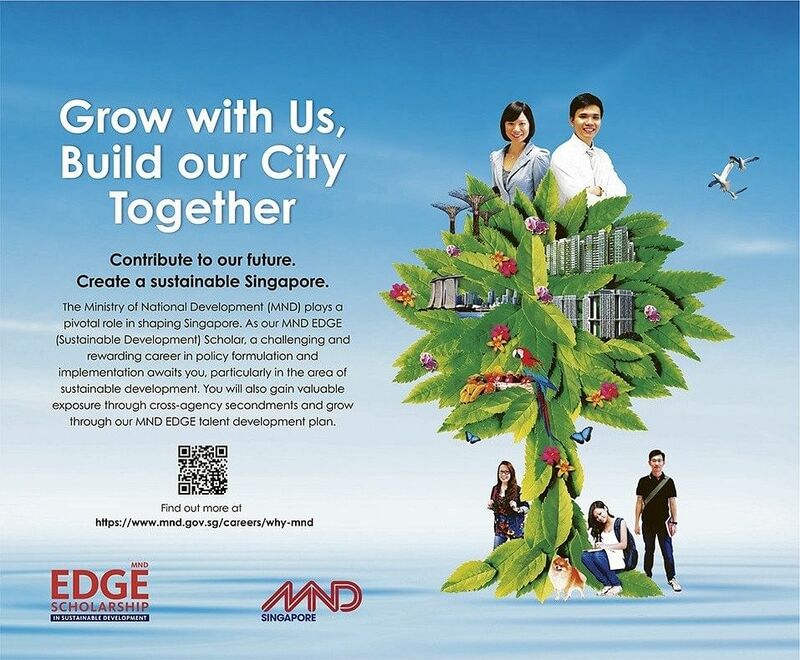 Having attended the MND EDGE Programme and learnt how urban pioneers and practitioners overcame difficulties to make Singapore what it is today, she now understands the country’s urban transformation, as well as the challenges ahead. 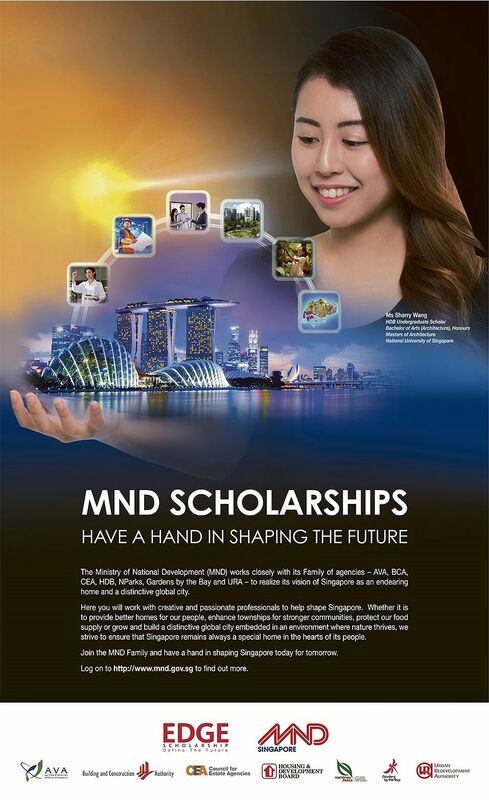 She is confident the MND EDGE Postgraduate Scholarship will help her acquire new skills to better contribute to MND’s work in building a vibrant and sustainable Singapore. Ms Goh’s work at MND has been interesting and multi-faceted and she appreciates the autonomy, support and encouragement that her bosses give her. Other than developing land use plans for government land projects, she develops strategies, provides support for other land use issues such as reclamation and reviews land use needs for economic uses. She is not entirely desk-bound as she often has to go to the sites to understand the situation on the ground. Another aspect of her work is engaging the different stakeholders, finding out their concerns, and seeing how they can be addressed. What is important about this aspect of her job is “understanding the stakeholders’ rationale behind their differing interests”, she notes, adding that it is “vital to ascertain whether their views are representative of the larger community, or a minority group that is especially vocal about such issues”. “Having engaged various interest groups, such as those that are passionate about nature and greenery, I too am now keen on growing plants,” she says. Having worked in Tianjin and visited Tokyo and Seoul during her study trips, Ms Goh says it is useful to take a step back and see how Singapore’s land planning policies differ from other cities and where they can be improved. In Singapore, she sees a potential for more meaningful collaborations between the public and private sector, “where more private organisations can participate in government- driven initiatives or even take the lead for place-making projects much like in Japan, New York and London”. Ms Goh has a Master of Arts from the National University of Singapore and is looking to pursue a Master of Business Administration to broaden her perspectives and grow professionally. “I hope to build up new areas of expertise so that I will be better equipped to take on higher responsibilities and contribute more meaningfully to the different aspects of MND’s work,” she says.